Dezeen Awards winners sum up architecture and design in one word - Dr Wong - Emporium of Tings. Web Magazine. 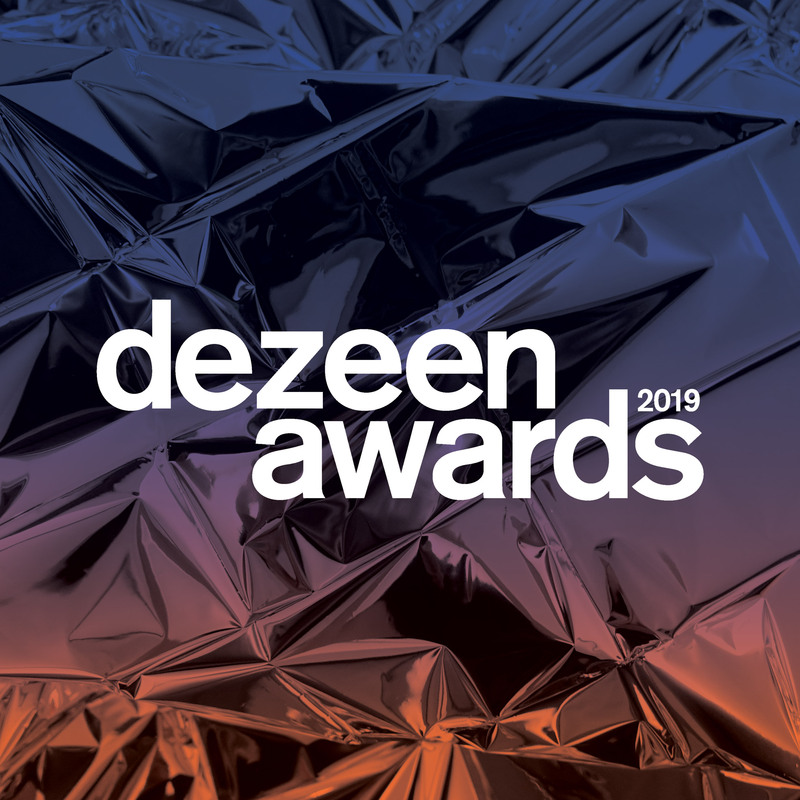 What would you say if you won a Dezeen award? In this movie published to mark the launch of Dezeen Awards 2019, last year’s winners sum up their work in a single word. American artist Matthew Mazzotta, whose retractable public theatre disguised as a storefront took home the Rebirth Project of the Year and Architecture Project of the Year prizes, said that architecture is about “people”. Mazzotta’s project The Storefront Theatre was designed as a social initiative to reinvigorate a neglected main street in Lyons, Nebraska, in order to bring its community together. Dutch designer Daan Roosegaarde said “imagination” is the key ingredient in design. His studio’s Windvogel project for energy-generating kites won both Lighting Design of the Year and Design Project of the Year. Craig Riley from museum and exhibition designers Casson Mann, which won Civic and Cultural Interior of the Year as well as Interior Project of the Year for the Lascaux International Centre for Cave Art, said he valued “humanity” in interior design. Virna di Schiavi, also from Casson Mann, added that “fun” was also important. 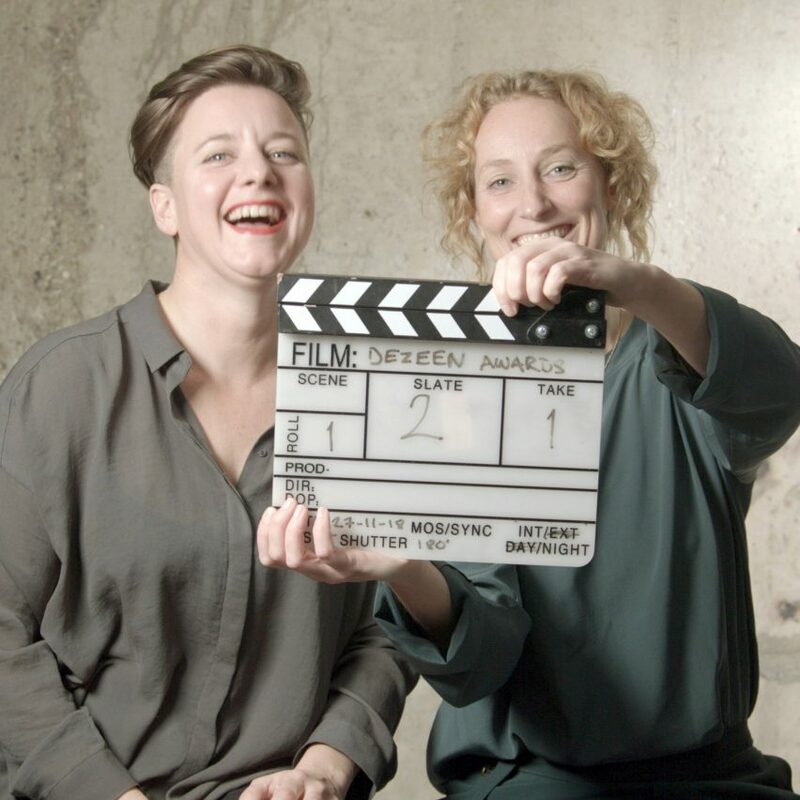 “Honesty,” was the answer given by Lonny van Ryswyck of design duo Atelier NL, who designed the Dezeen Awards trophy and won two prizes on the night, including Homeware Design of the Year for the glassware project ZandGlas and the award for Designer of the Year. Entries are now open for the world’s best architecture, interiors and design projects as well as the individuals and studios with the most impressive and original output. The post Dezeen Awards winners sum up architecture and design in one word appeared first on Dezeen.